Instrumental/Vocal tuition: all instruments, all ages, all abilities! 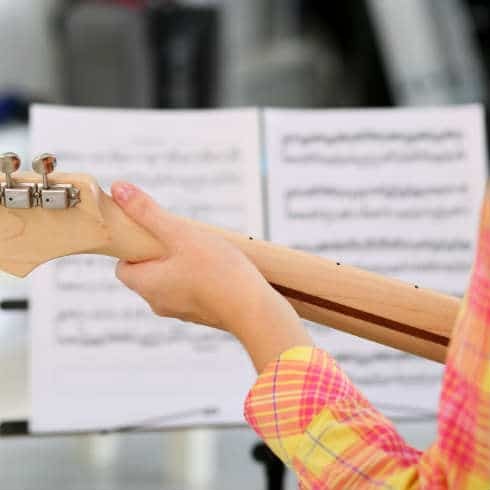 As well as offering assistance with Music as an academic subject, Holland Park can provide tutors for all musical instruments, including but not limited to piano, guitar and voice. 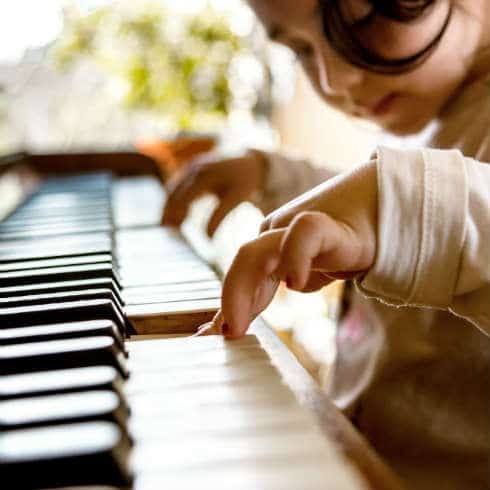 Developing a musical talent can become a life-long passion, and has a wealth of benefits whether a student starts learning as a child or as an adult. It requires discipline and patience, but can also develop creativity, relieve stress and enhance abstract reasoning skills. Above all it is fun – learning an instrument can offer a real sense of achievement, enriching lives and connecting students to a whole world of creativity and expression. Whether you are looking for a tutor to help a beginner taking their first steps in learning an instrument, or a more accomplished musician looking to hone and improve their skills, or prepare for exams or recitals, Holland Park can help. Musical instrument instruction is best and most commonly done one to one, as teachers can give students their undivided attention, ensuring the individual is learning and improving. Holland Park offers tuition in instruments from every musical family, whether that is strings, woodwind, brass or percussion. Along with learning to play instruments, we can also support further musical development with lessons in music theory and composition, examining different styles and traditions in the history of music as part of academic studies or to enrich the learning of an instrument. To find your new Music teacher, please contact the office on +44 (0) 20 7034 0800 or complete our enquiry form here.